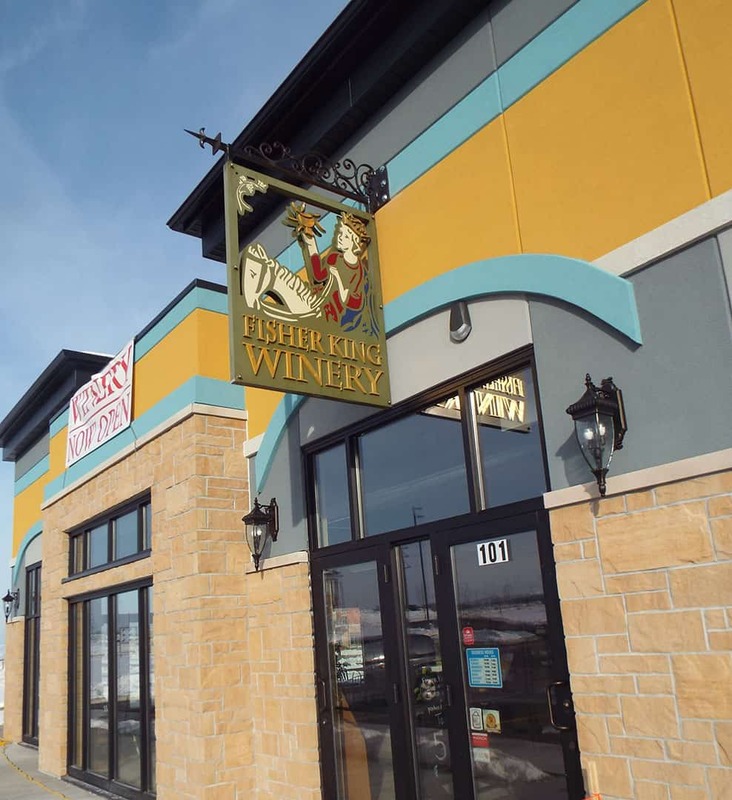 Fisher King Winery was looking to relocate from Mount Horeb, WI so they reached out to KSW Construction to bring a one of a kind winery to Verona, WI. Fisher King Winery is a one stop shop for all your wine connoisseuing needs. Nothing was spared in creating this beautiful space. 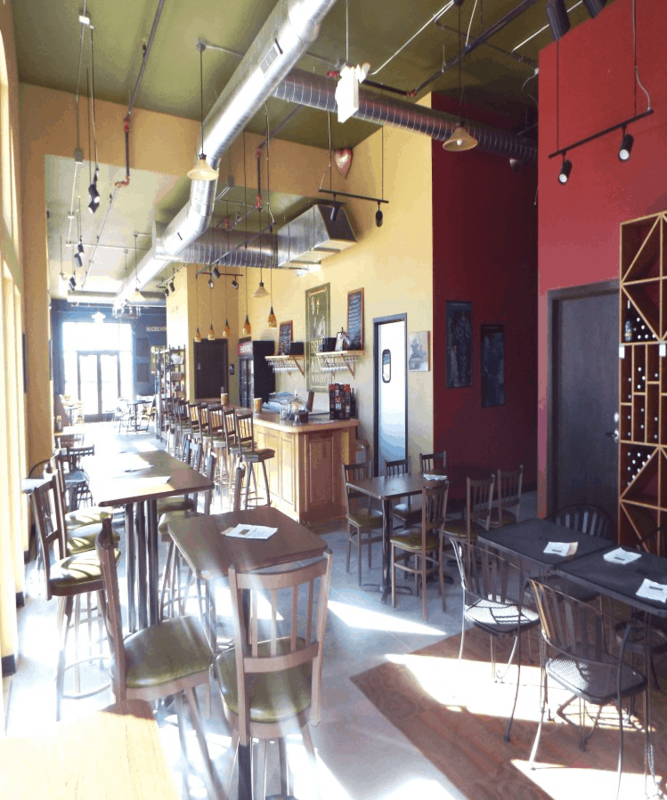 With over 2,000 square feet dedicated to its retail shop, tasting area and even room to hold a tasting event. Their incredible wine is made in the 1,800 square foot production area. This cozy atmosphere accommodates indoor and outdoor seating.